Aleppo is located in northwestern Syria 310 kilometres (193 miles) from Damascus and is the largest city in Syria. Aleppo is one of the oldest inhabited cities in the world and has been inhabited as early as 6th millennium BC. this is also when Aleppo is mentioned cuneiform tabletsunearthed in Ebla and Mesopotamia commercial and military proficiency.Such a long history is probably due to its being a strategic trading point midway between the Mediterranean Sea and Mesopotamia. Aleppo is a UNESCO world heritage city. 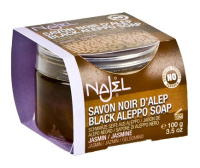 Soap making in Aleppo goes back a long long way. 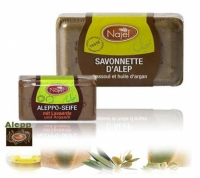 Traditionally Aleppo soap is made with olive oil and laurel oil, these are boiled up together to old family recipes. 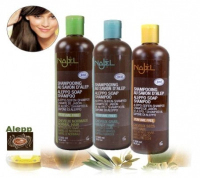 The higher the laurel oil content the more expensive the soap. 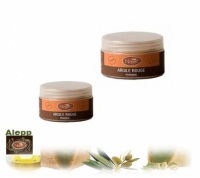 Aleppo soap boilers work during the winter months November to March. 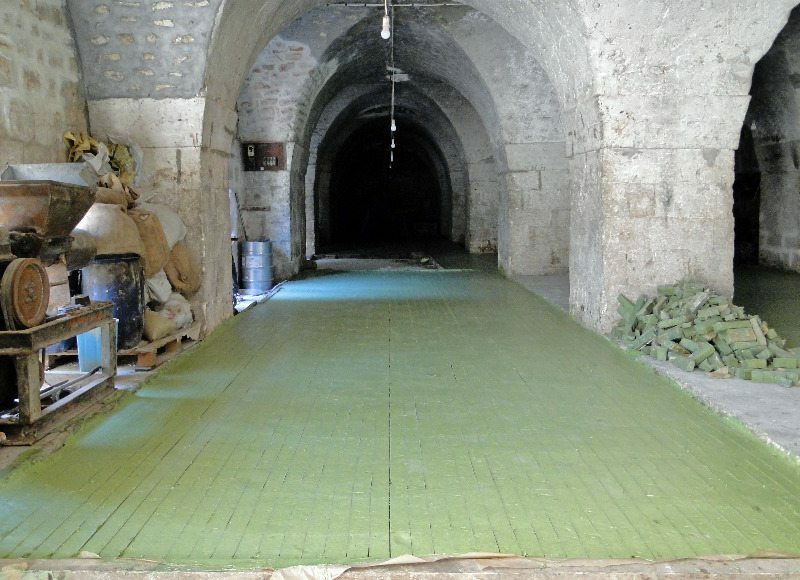 It takes six to nine months for the soap to dry on racks in well aerated arches traditional arches. 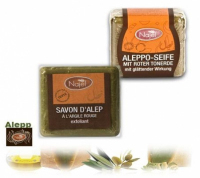 Aleppo's soap became widely traded and imitated throughout the Mediterranean countries, spreading the hard soap trend into Europe. 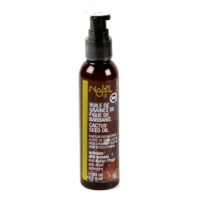 Soap making process: Olive oil and sweet bay oil are combined with a sodium hydroxide and heated. 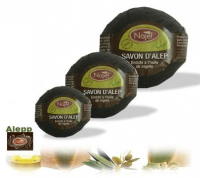 Soap is cut from the form, and then left to age, like fine wine, for at least seven months. 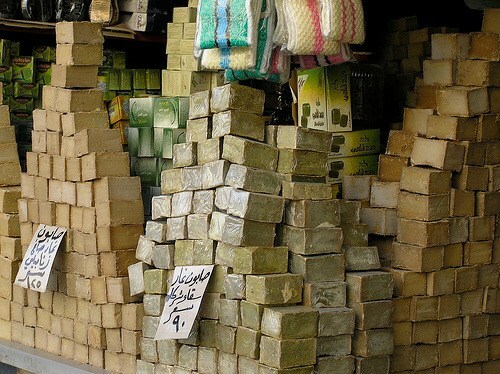 During this time, the soap changes from green to its trademark brown color. 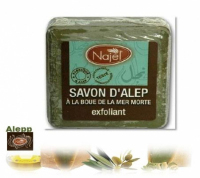 Aleppo soap is so pure, many use it to wash hair, for shaving and even for washing babies. 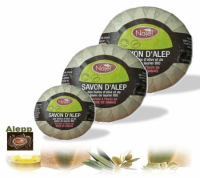 There are no chemical additives, preservatives or fragrances in Aleppo soap. 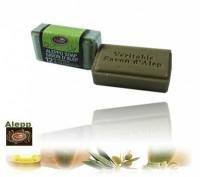 Many people believe that Aleppo soap gets better with time, some even keep soap for decades saving it for a "special occasion."